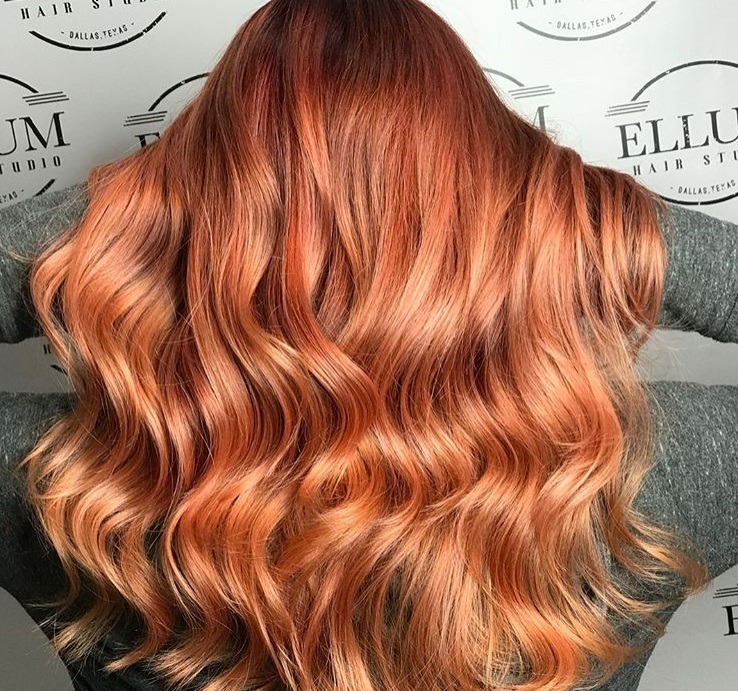 It’s worth trying a cinnamon hair colour at least once in your life! 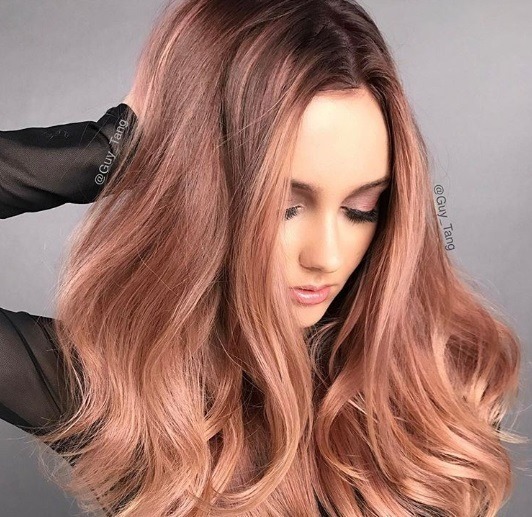 Want to spice up your hair with a new shade? 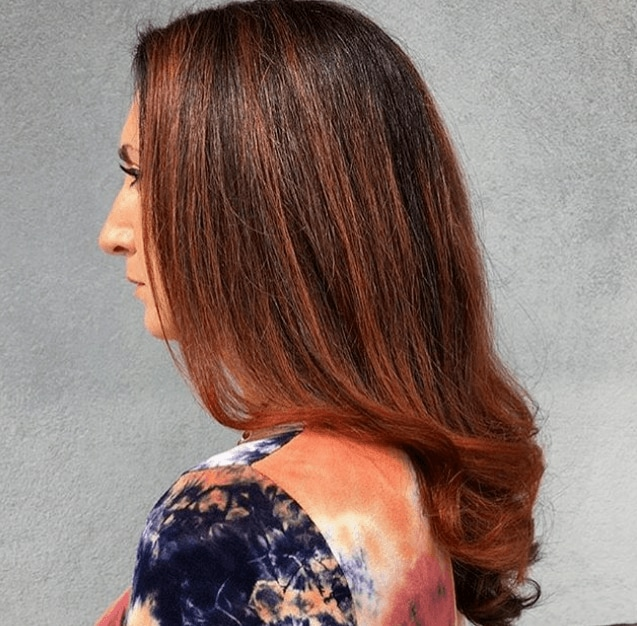 We’ve got the perfect suggestion: try a spicy cinnamon hair colour (it’ll work for blondes and brunettes!). What is it, we hear you ask? 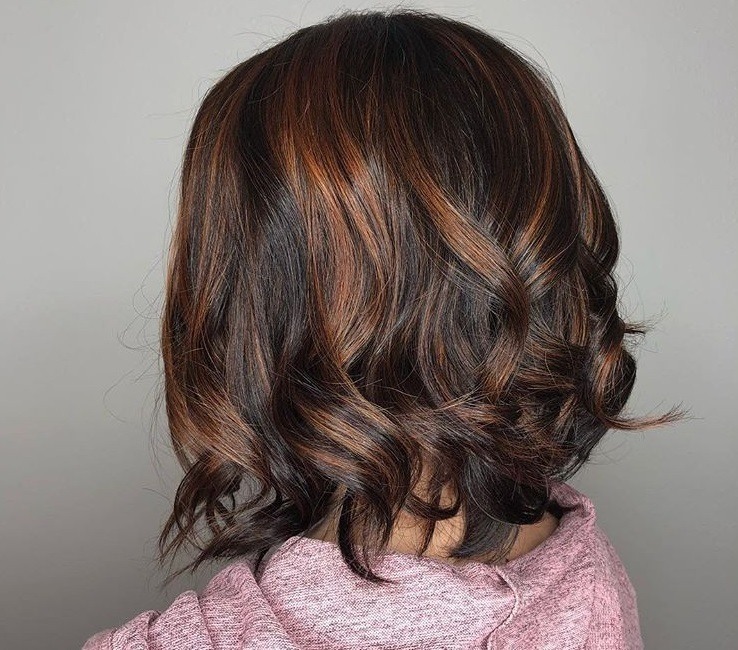 Cinnamon hair has copper tones with rich, warm brunette colours. 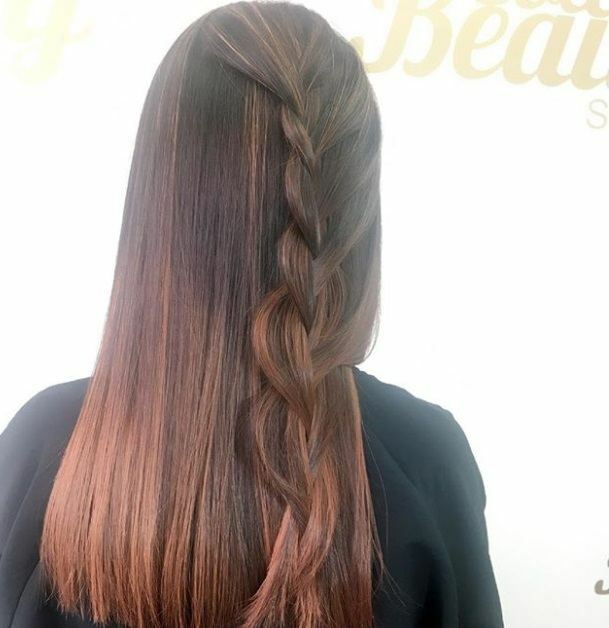 But, there are many different ways you can pull it off. 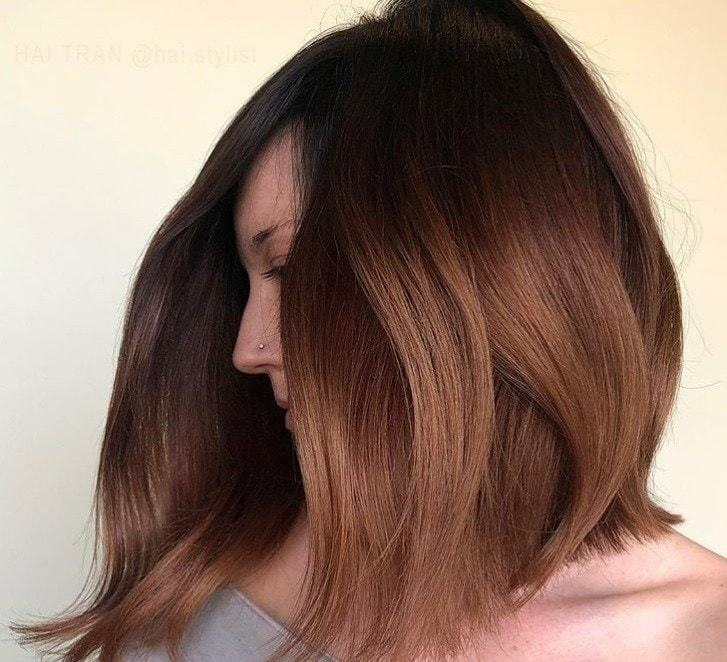 Ahead, we show you 17 ways you can wear this shade. 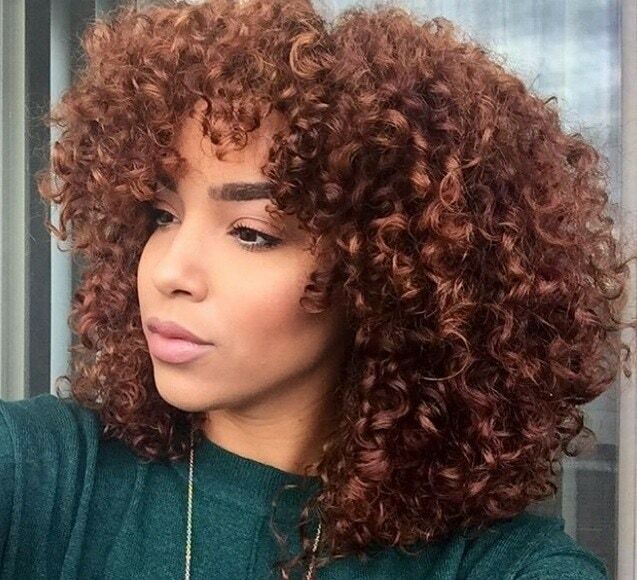 For those of you wondering what a true cinnamon hair colour looks like, just take a peek at this impressive shade! 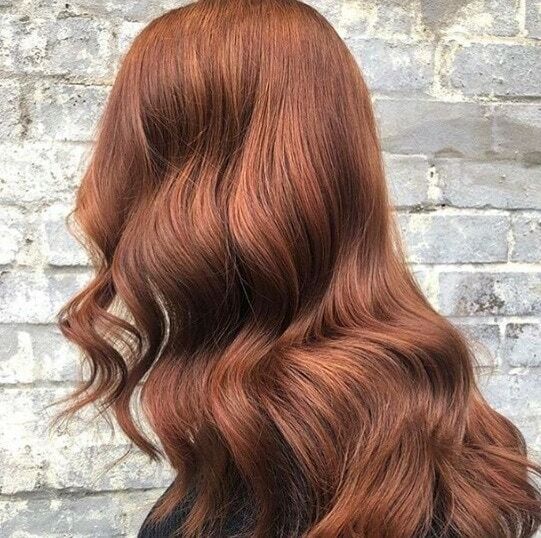 Editor’s tip: Tempted to get a cinnamon hair colour? 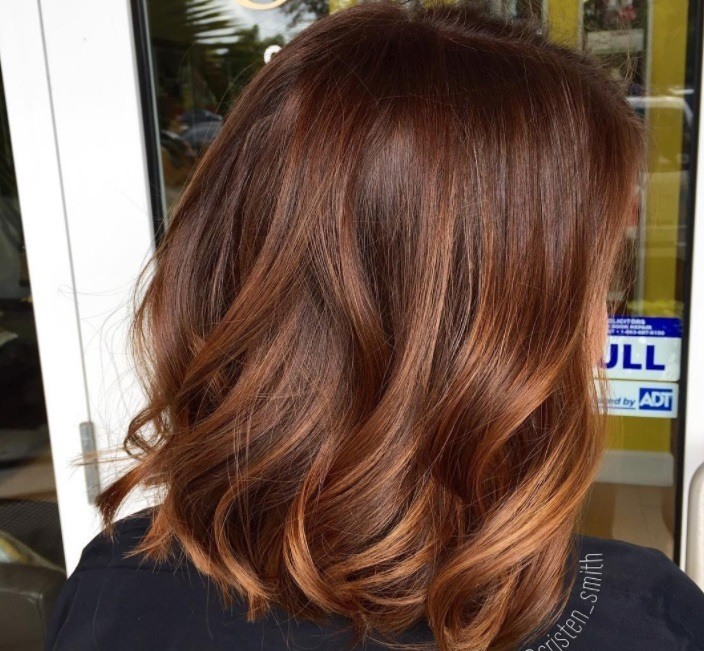 Remember to use a wash and care system specifically formulated for dyed hair. 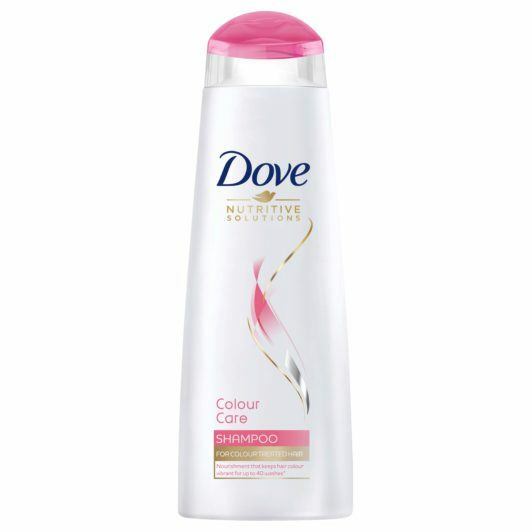 We’re currently fawning over the Dove Colour Care Shampoo and Conditioner, as it helps hair look silky, all while helping maintain your hue’s vibrancy. The best part? 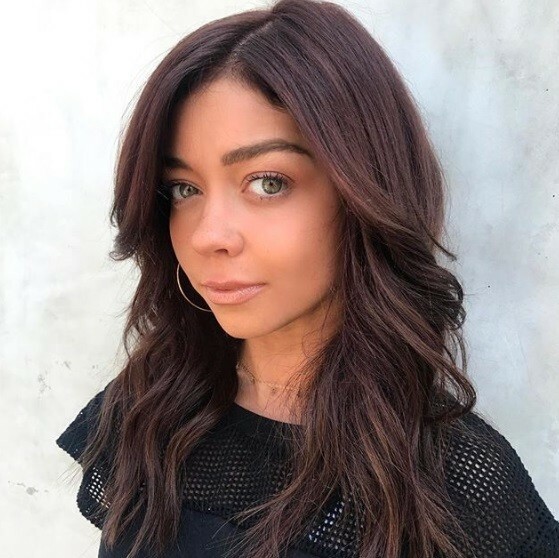 No matter what your hair length (be it a bob or a lob), you can still get in on the mane benefits of this tasty trend. 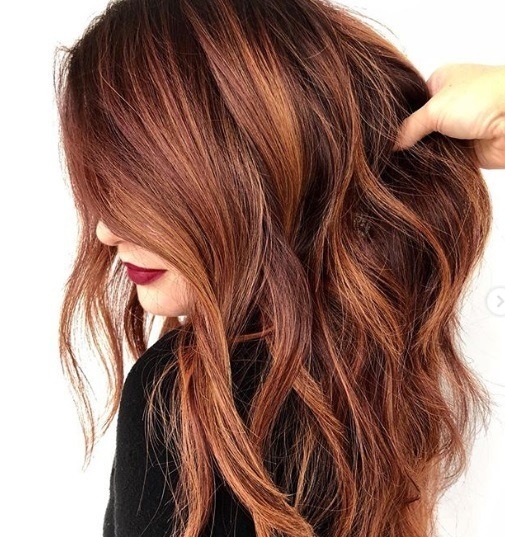 Psst.. Keeping your roots darker will give your mane that ’90s grunge girl vibe everyone is talking about. 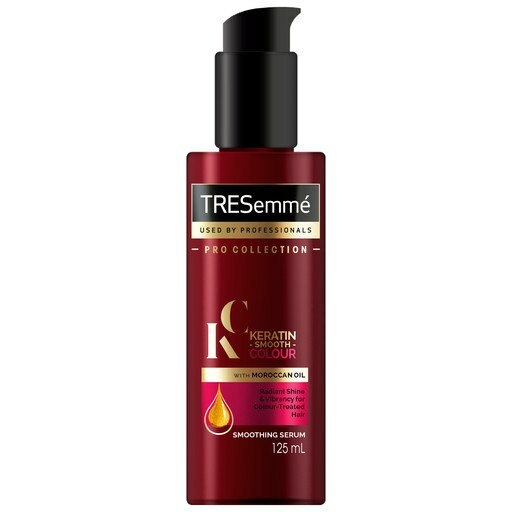 Editor’s tip: Give your cinnamon curls the attention they deserve with the TRESemmé Keratin Smooth Colour Smoothing Serum. 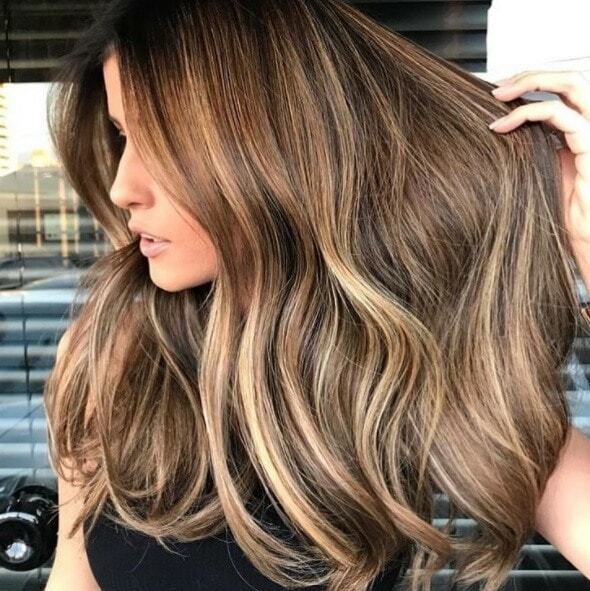 This serum is formulated with Moroccan Argan oil and is designed to help provide frizz control, softness and leave your mane looking on-point. 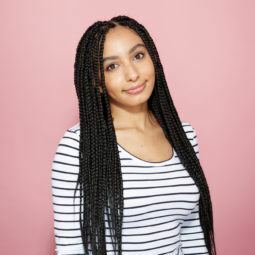 Recommended: 24 ways to rock coloured braids. 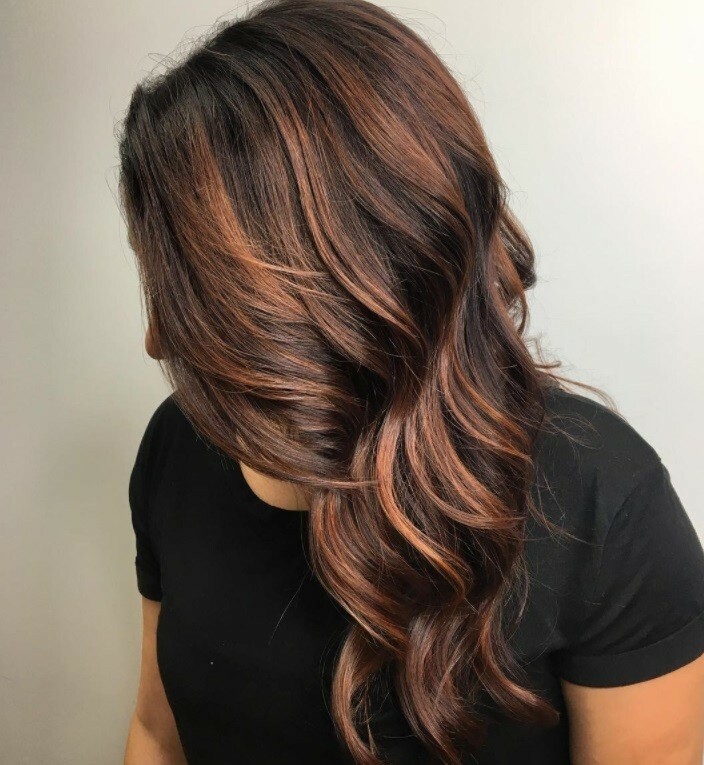 Residing at the lighter end of the cinnamon hair colour spectrum, this sun-kissed bronde is a great way to boost your mane’s lightness. 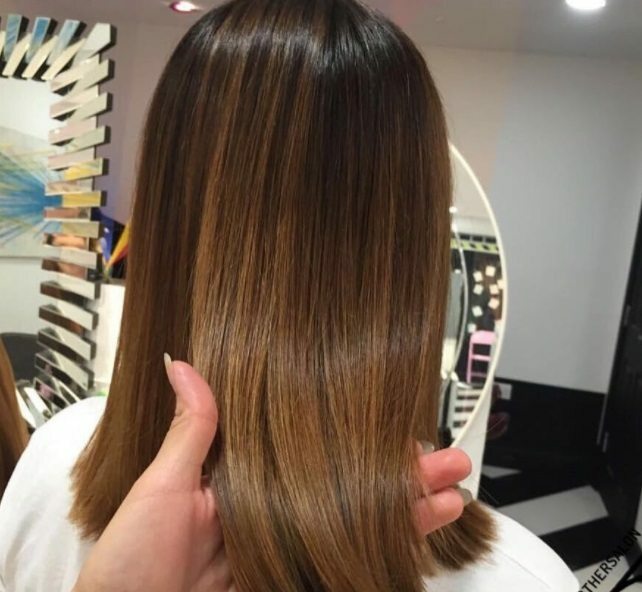 Blonde & brown hair: Top tips for a smooth hair-transformation!